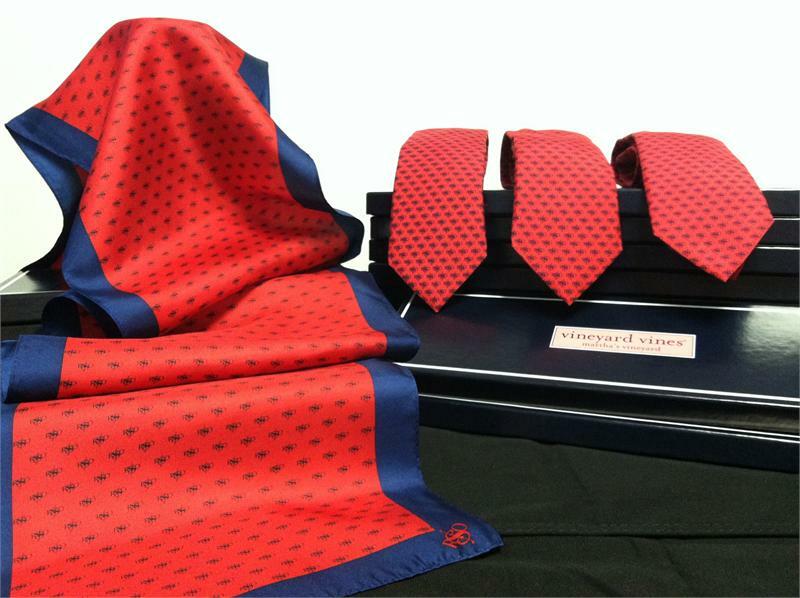 Sales from this beautiful 100% silk scarf, designed by Vineyard Vines, benefit the Ridgefield Symphony Orchestra in Connecticut. Features the RSO logo. A great way to show your support for this wonderful orchestra while giving an elegant gift.